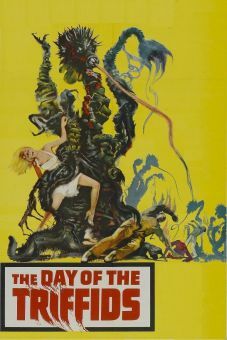 Originally titled Quatermass II, Enemy from Space was the sequel to The Quatermass Xperiment (US title: The Creeping Unknown). 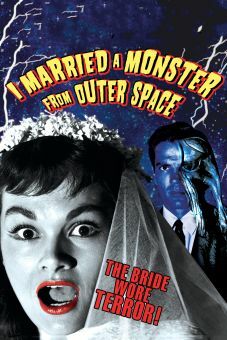 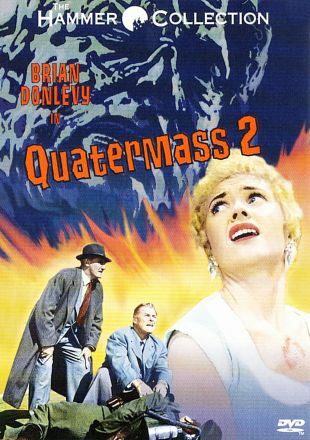 Based on the British TV serial by Nigel Kneale (who reportedly disliked the finished product), the film stars Brian Donlevy, repeating the role of Professor Quatermass. 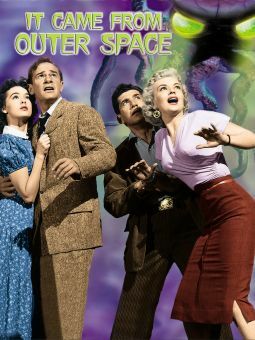 This time, the good professor must contend with a "meteor shower" which turns out to be a secret alien invasion. 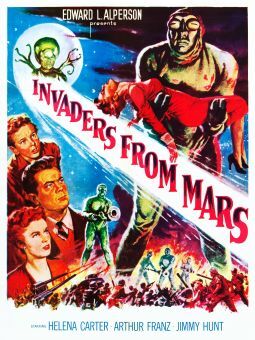 The extraterrestrials arrive on earth in rocklike vehicles, then take over the minds and nervous systems of earthlings, the better to go about their business undetected. 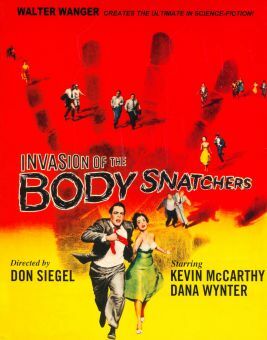 Subliminally a cruel satire of British bureaucracy and obfuscation, Enemy from Space also works on a pure-horror level, building slowly and methodically to a powerhouse finale. 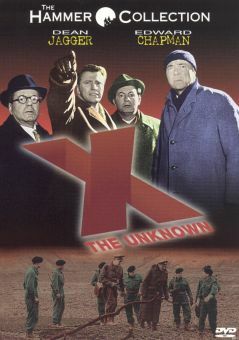 For many years a "lost" film due to legal tangles, Enemy from Space has recently become available again on video and cable TV.